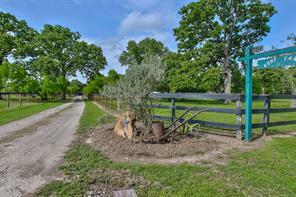 Look no further, your Equestrian DREAM property awaits! 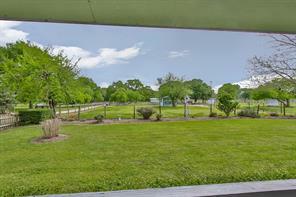 19+ Unrestricted Acres with immaculate grounds and countless features! 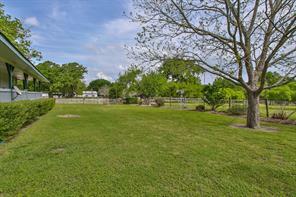 Horses can graze on 11 lush pastures of Bermuda Bahia Grass all with storage sheds and water. The Main Barn features a concrete ally, 5 Stalls, Managers Office (with bath) Grooming Stall, Feed Room & Fly Spray System, BARN SIDING recently replaced! 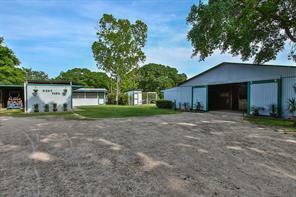 Separate Row Barn with 4 Stalls, Workshop, Shed & Hay Room. 2 oversized Foaling/Rehab Stalls w/ Cameras. 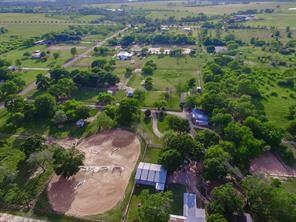 Expansive 206x145 Riding Ring with sand soil, perfect for roping/barrel practice or riding lessons. Round Pen 55" in diameter with lights & Trailer Access. 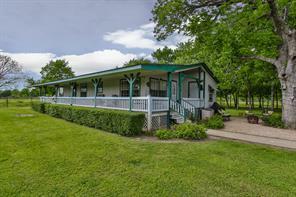 Workers/Guest House with Kitchen and full bath. RV Parking with 30 amp hook ups! 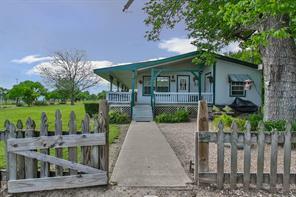 .8 acre Stocked Pond! Main house complete with a charming wrap around front patio, split floorplan with 3 beds/2baths, living area with brick fireplace, Formal Dining, Breakfast area, Kitchen with rich cabinetry! Elegant Master Suite! Too many features to list - SEE FEATURE SHEET!